To adapt its products and applications in a quick, flexible and efficient way, Elber has developed and brought on the market a series of 1U and 3U 19” devices. The basic chassis put together a redundant power supply, a data bus and a microcontroller and can host swappable optional modules based on the needed application. The swappable slots are a real added value to these devices: the standard Eurocard size allows a high versatility for immediate use and maintenance interventions. Thanks to the modularity, the same rack has many possibilities and the operators use it as a satellite modulator or IRD (Integrated Receiver-Decoder), as change-over or ASI distributor. 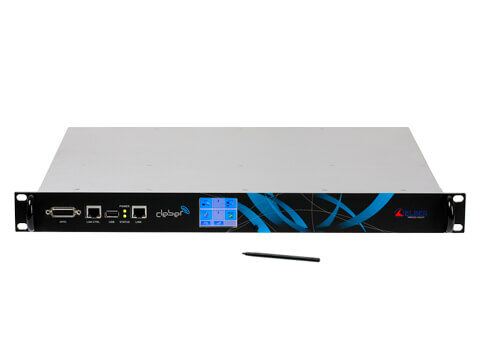 CLEBER: 1U, often the operators use it as a control unit for the portable XPM link, Satellite modulator or IRD, SAT Multistream Receiver, change-over or ASI distributor and switch. Up to 6 slots. 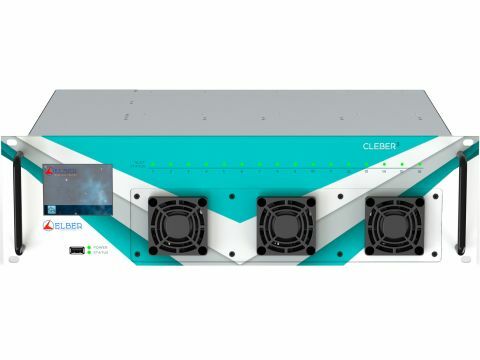 CLEBER3: 3U, up to 16 slots. The operators use it in big stations or headquarters as a Multi Modulator or Satellite Receiver, change-over or ASI distributor and switch. It is the evolved version of the CLEBER (1RU). RK1000: 3U, up to 10 modules. 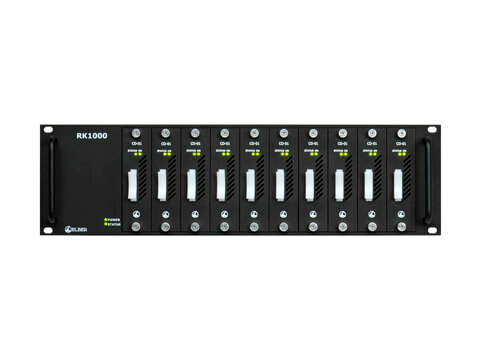 Generally the operators use it as a change-over for ASI and SDI (3G/HD/SD-SDI) signals functioning as a matrix and router.